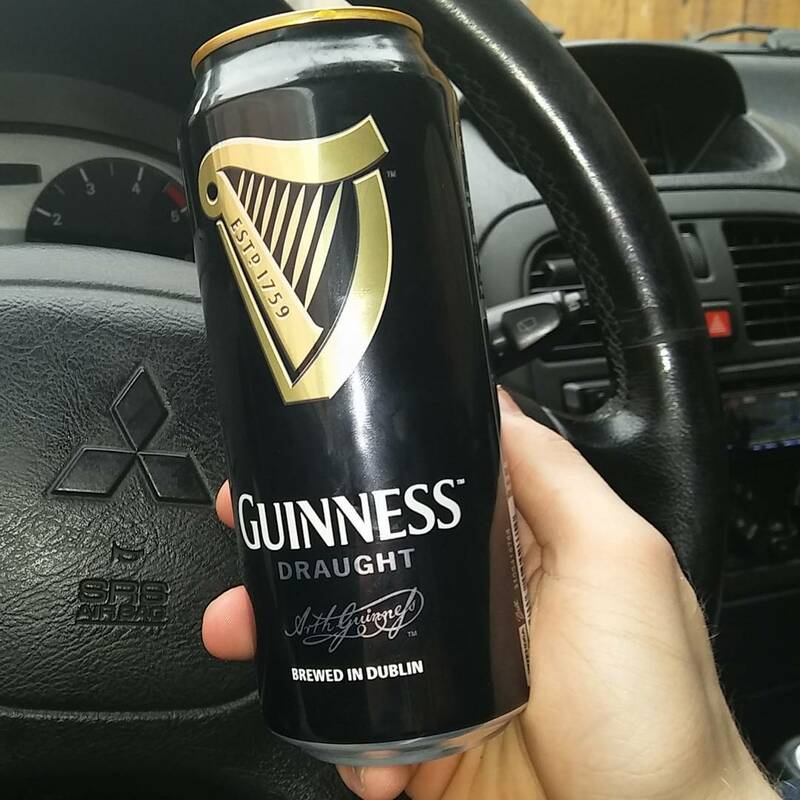 Kamil WS (@kammws) • Guinness promoting drunk driving. #hide&deceive. Previous PostPrevious James Wassell (@james_wassell) • Ciroc 40% alcohol collaboration with Jaguar. Next PostNext Absolut 40% alcohol/ethanol with added chemical flavours.